Hope you all are doing great. It's been so long since I did a Celebrity Inspired Outfit; so today I am doing another Kim Kardashian Inspired Outfit. This outfit centers on one of the biggest trends of this Spring and Summer: Neon. 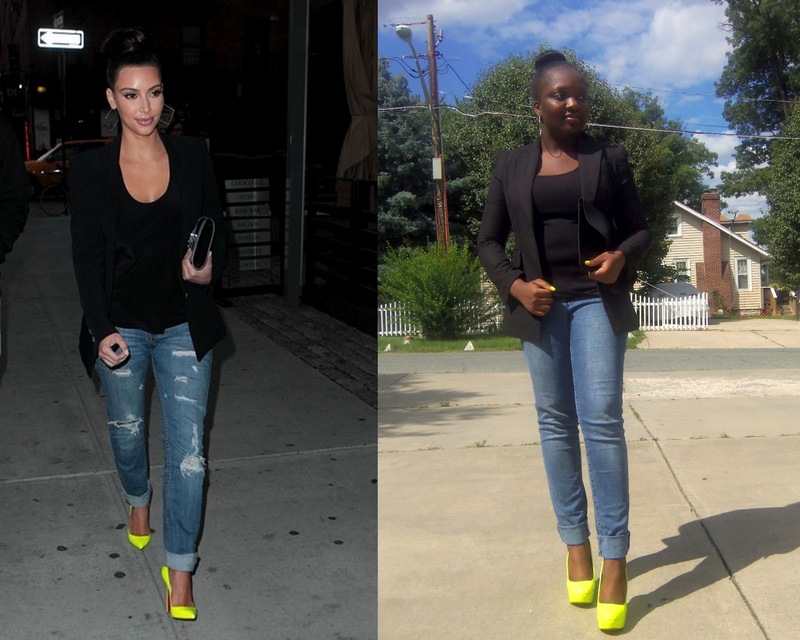 Kim is wearing a casual look of jeans, a tank top and a blazer but she added a pop of color with a Neon Yellow Pumps. I am not a big fan of Pointy toe pumps that why my pumps are Rounded toe. Hope you guys like this outfit! Follow me on FACEBOOK for more updates on my blog. You look amazing !!! Love the neon pumps and nails !! 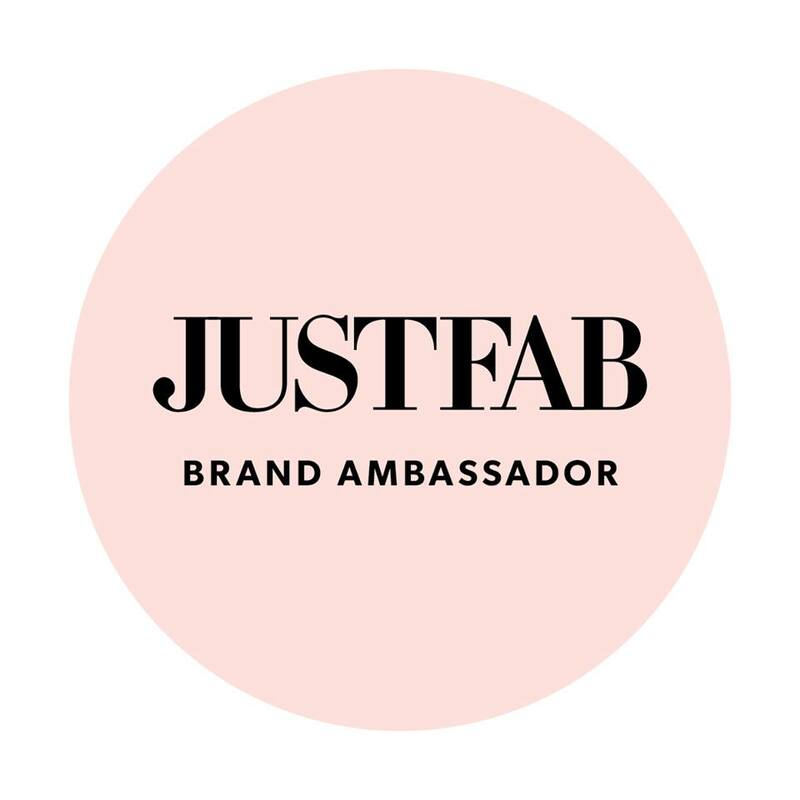 Following you now - it would be great if you could follow me back !! Love this look! Although i am trying to subscribe to your blog but not sure how..